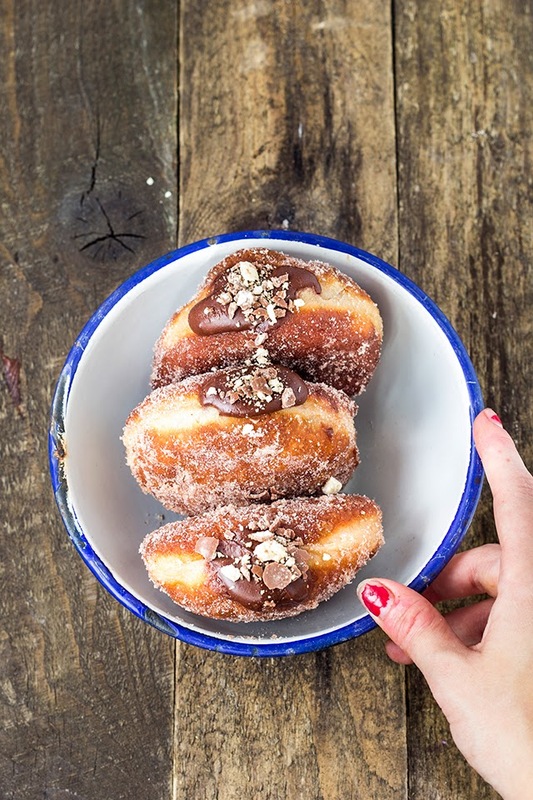 This doughnut is the breakfast of champions, inspired by Justin Gellatly's basic dough recipe, there is enriched dough, cream, chocolate and it’s all deep fried in fat for an extra kick of flavour. Another round of indulgence is met when the whole thing gets bathed in sugar and malt powder. 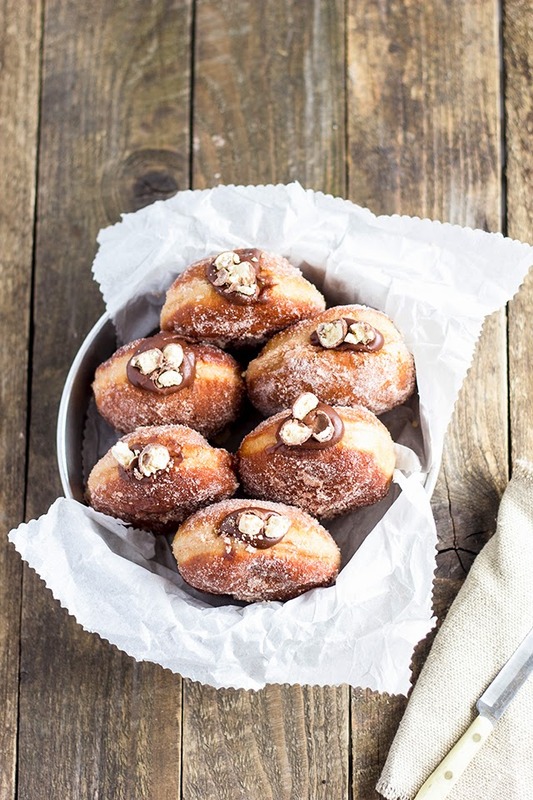 I’m not suggesting you eat this regularly, but if you feel like eating one more granola bar made with what is essentially sawdust is going to tip you over the edge, a day spent in the kitchen baking these doughnuts might help! 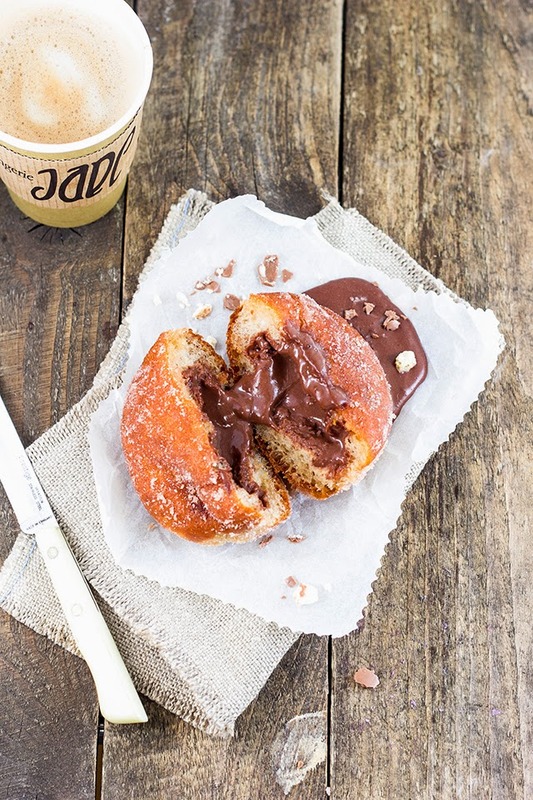 Click here for the Malteser Doughnuts recipe. Put these in my mouth. For the love of God, now. My god, why do you do this? I can't handle it! Good golly! I thought I must have read the title wrong, it just sounded TOO amazing! LOVING these incredible malt chocolate donuts. I second Sarah. SO GOOD. I'm drooling. These look and sound EPIC. I'm sold. What did my eyes just see/read?! That looks sinfully delicious. Gorgeous photographs. Oh my love I am in love! Feed me doughnuts!! They look amazing!! !